Home / Other Political News, Politics / See what RUTO did to KHALWALE after his daughter was trapped inside DUSIT D2 HOTEL- This are type of friends that everyman should keep. See what RUTO did to KHALWALE after his daughter was trapped inside DUSIT D2 HOTEL- This are type of friends that everyman should keep. 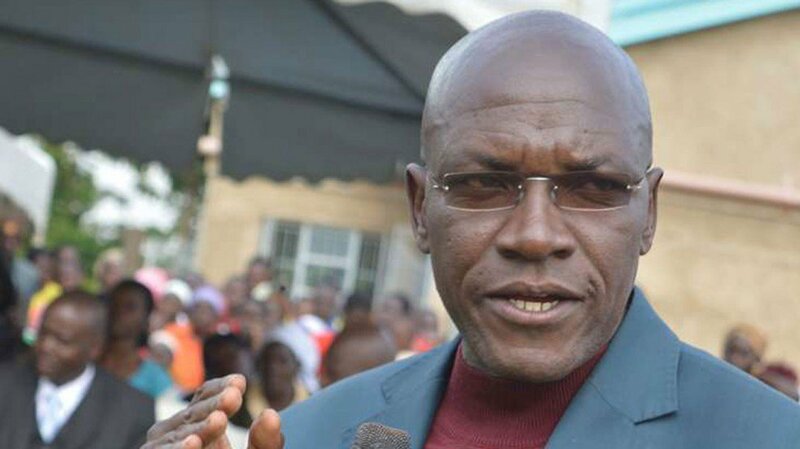 Wednesday January 16, 2019-Former Kakamega County Senator, Dr Boni Khalwale, has praised Deputy President William Ruto for ensuring the rescue of his daughter from Dusit D2 Hotel which was struck by Al Shabaab terrorists on Tuesday afternoon. Khalwale’s daughter was trapped inside the hotel complex and was rescued at 3.27 am on Wednesday morning by our gallant officers. Following her rescue, Khalwale took to social media and thanked the DP for intervening and ensuring she was rescued safely. "I want to thank Deputy President William Ruto for his concerns about my daughter. He called me a while ago to establish the whereabouts of my daughter and I are very grateful,” Khalwale wrote on Twitter. "Also Moses Wetangula and Musalia Mudavadi have also called me. Mudavadi's daughter was also among those trapped in the building but she has since been evacuated by security forces earlier on Tuesday evening," Khalwale added. The four Al Shabaab terrorists struck the building complex at around 3.30 pm and they started shooting indiscriminately killing 14 people and injuring hundreds. The four terrorists have so far been killed by Kenya’s security team.